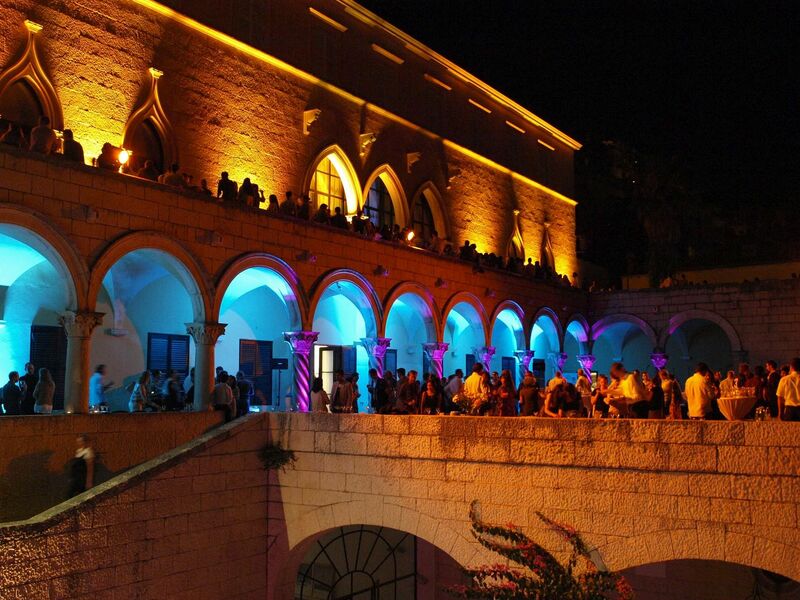 overview About Adria Events Ltd.
Based in Dubrovnik but covering all of Croatia, Adria Events detail-focused team has the logistical expertise and utmost dedication which guarantees the flawless execution of each and every tailor made program. Our reputation of over-servicing clients and our longstanding relationships with carefully selected suppliers give clients a level of comfort knowing that Adria Events will not only provide the destination support, but will go the extra mile for them. Adria Events is the only Croatian member of the Association of Destination Management Executives International (ADMEI), and is one of the top 4% of Croatian companies with the highest creditworthiness rating. We are your eyes and ears of Croatia! Adria Events is the only Croatian DMC with international industry recognition based exclusively on clients’ post-event evaluations. We know that the experience counts so we do not have an account manager with less than 10 years of experience in MICE. We highly value the team spirit and regard ourselves as the clients’ eyes and ears at the destination. We act in their best interest and will always give clients the correct information – even if it is against our financial interest. What everyone is saying about Adria Events Ltd.
"From beginning to end, the Adria team -- Ivana, Ana, Iva, and, most especially, Denis -- was on top of the details. Adria’s focus was always on the success of the program, no matter what, when, or how long it took. Overall, their customer service far exceeded my expectations. " "Adria Events is focused on customer satisfaction and their attention to detail is exceptional." "Everything went so smooth that there was nothing we had to worry about!" "I have to say that all the staff at Worldspan have found it nothing but a pleasure working with Adria Events as they provide exceptional and totally reliable support in the planning and implementation of our events. So much so that we feel like we are working with an extension of our own team. " 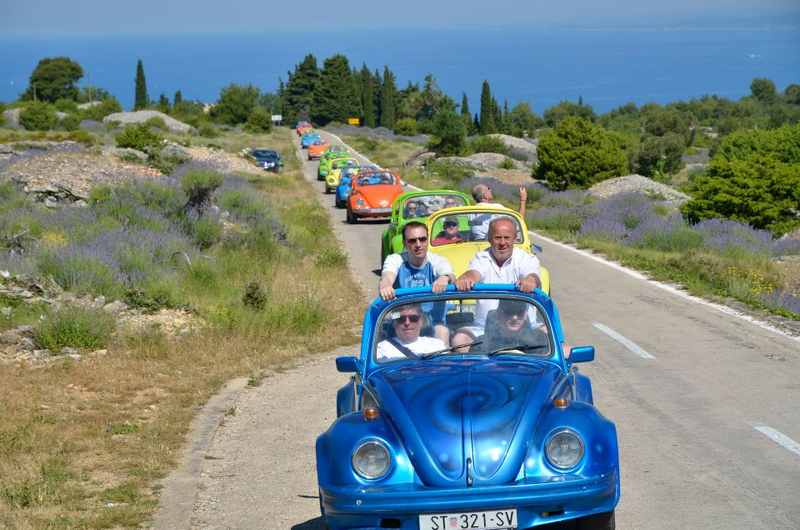 "We would like to take the opportunity to thank you and your entire team for a great incentive trip to Dubrovnik. The first challenge was to get 350 single rooms in Dubrovnik during peak season. You managed the impossible and even organized a large fireworks show (ordered one day before the dinner!)" 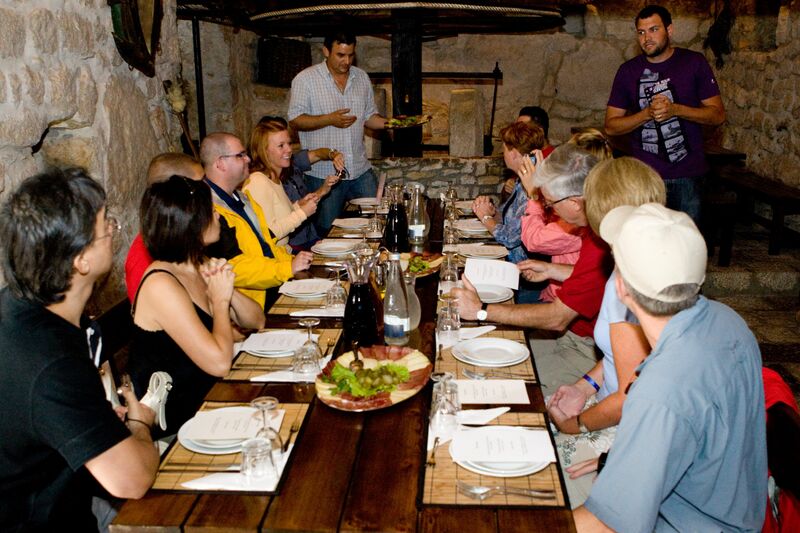 Located at the crossroads of nations and religions, Croatia has very rich history. It is small in size, but full of contrasts. Rich history – thanks to its geographical position between East and West, Croatia was exposed to different influences over centuries, still visible today. There is no GMO – our food is still 100% non-GMO and very fresh. Very low crime rate – our clients feel very safe in Croatia. 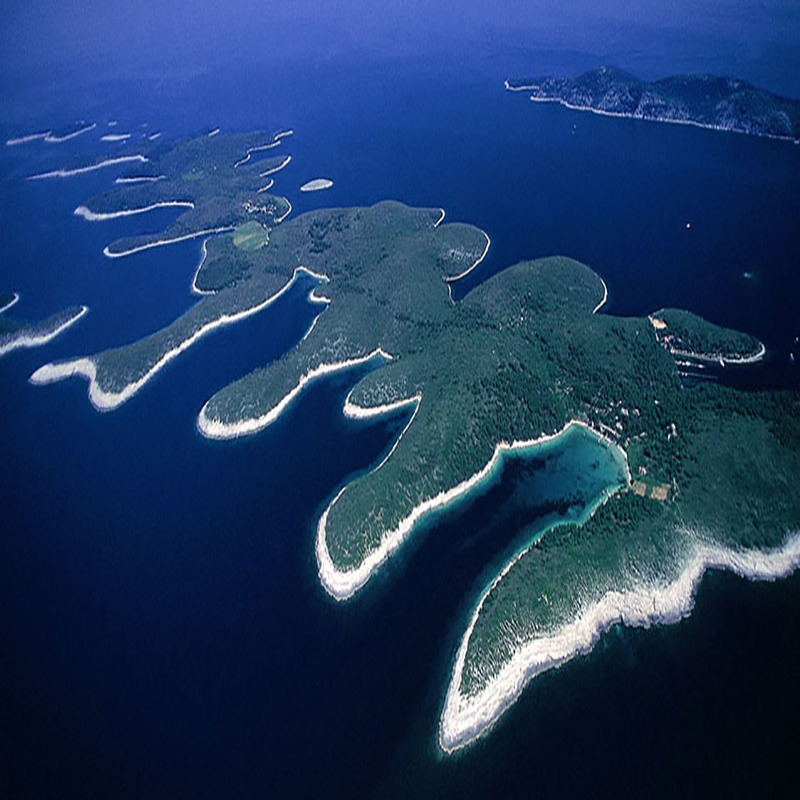 Croatian sea is one of the cleanest in the world. Nature is still untouched and pristine. Reasonable rates offering value for money. Sheraton Dubrovnik Riviera -- one of the biggest investments in national tourism. The hotel features 239 rooms, 11 suites and one of the largest conference halls in the country. After a complete reconstruction, the Hotel Kompas has emerged with a new look of a sophisticated 4+-star hotel. The hotel features a total of 173 bedrooms and suites and a conference center. Cave bar is really what it says – a bar in a cave discovered by accident when a hotel was being built – very unique in ambiance.